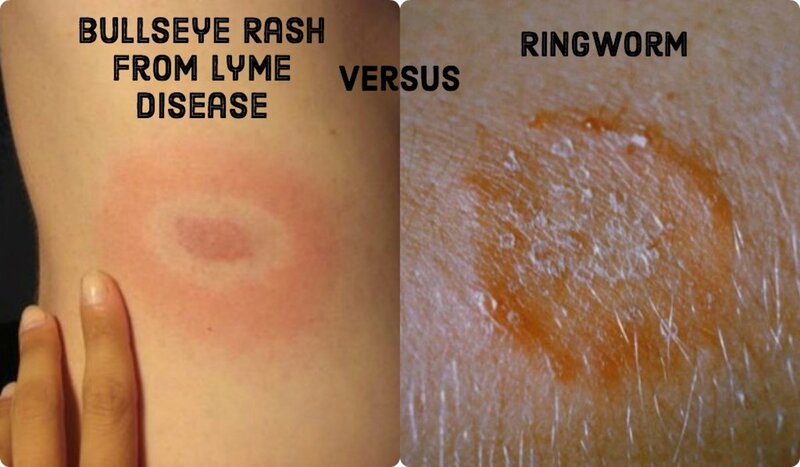 Ringworm and Lyme disease are two very different conditions that can both cause red ring-shaped rashes. Here's how you and your doctor can tell these two rashes apart. 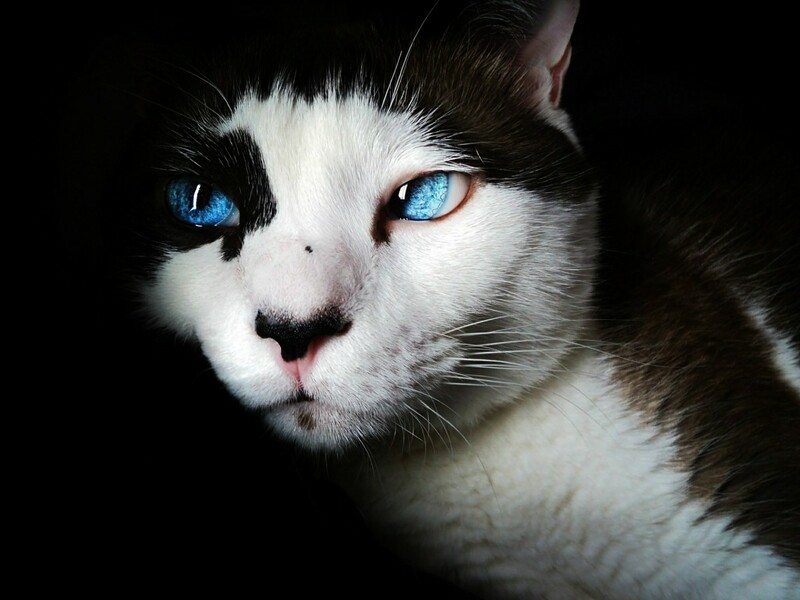 My experience with a cat bite, subsequent infection, and treatment. 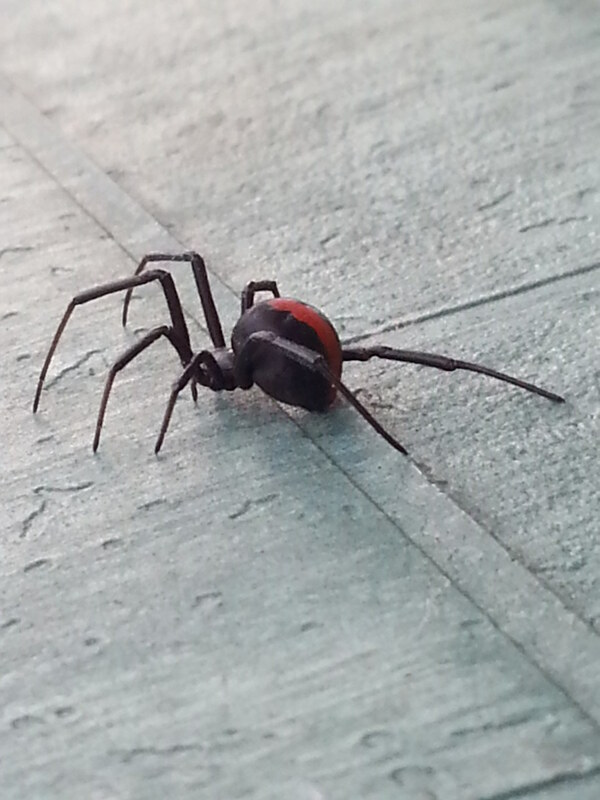 Australian redback spider bites hurt, and the pain increases with time. Here's my experience, including symptoms and treatment recommended by an expert, as well as how to avoid bites. 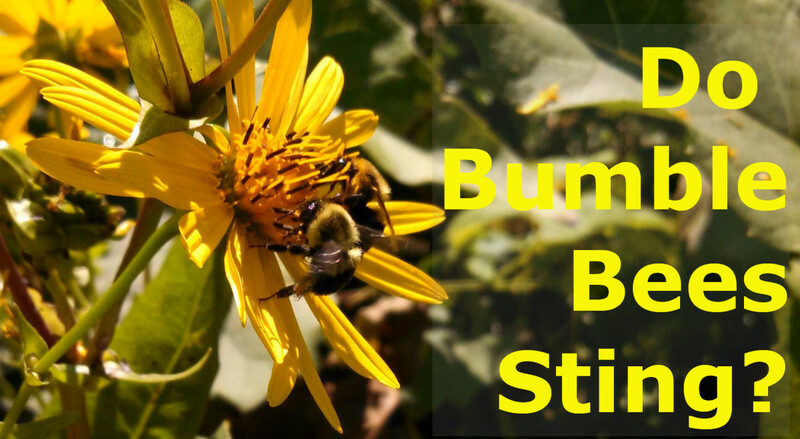 Do bumblebees sting? How much does it hurt, and is it dangerous? What is the treatment? Can the sting kill a dog or cat? 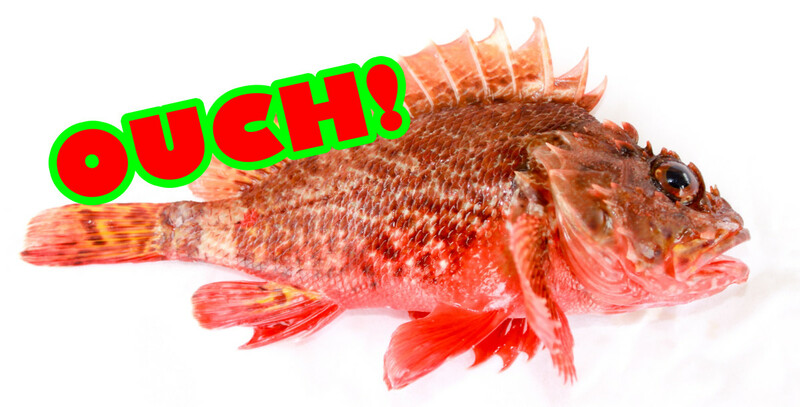 The scorpion fish and lionfish are from the same venomous family of fish. I'd never heard of them until one day when I had the misfortune of stepping on one whilst on holiday in Greece. 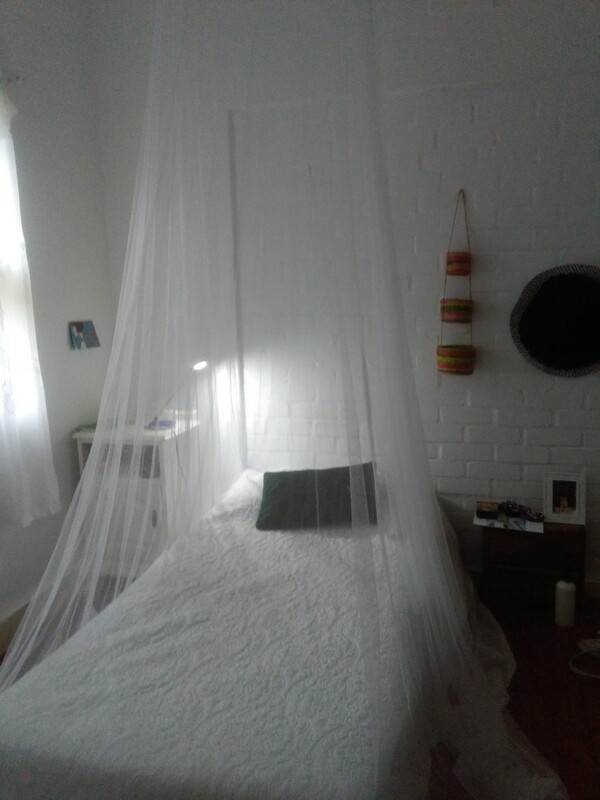 I've been using a mosquito net for a month. Previously, I was bitten frequently despite using a variety of supposedly effective solutions. In a time of spreading mosquito disease, a net is essential.